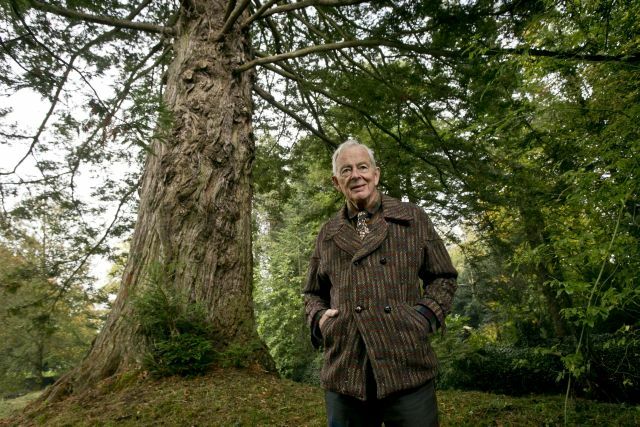 On the occasion of Lord Rosse’s 80th birthday, Birr Castle and Crann Trees for Ireland are delighted to announce ambitious plans to create, through public participation, the largest grove of giant redwoods outside of California, within the historic grounds of Birr Castle Gardens. Giants Grove will endure for the next 1000 years or more. Giants Grove gives the opportunity to individuals at home or abroad to donate towards having a share in this magnificent redwood forest in the heart of the Midlands. Giants Grove is designed to signify the giant place that our sons and daughters have in our hearts. The return to Ireland of redwoods, which were native here before the geologically recent ice age, will also be a symbol of Ireland’s global concern for conservation, most particularly at the present time where climate change represents a threat to the long term survival of redwoods in California. *Please note this project is not managed or run by Birr Castle Gardens and Science Centre.